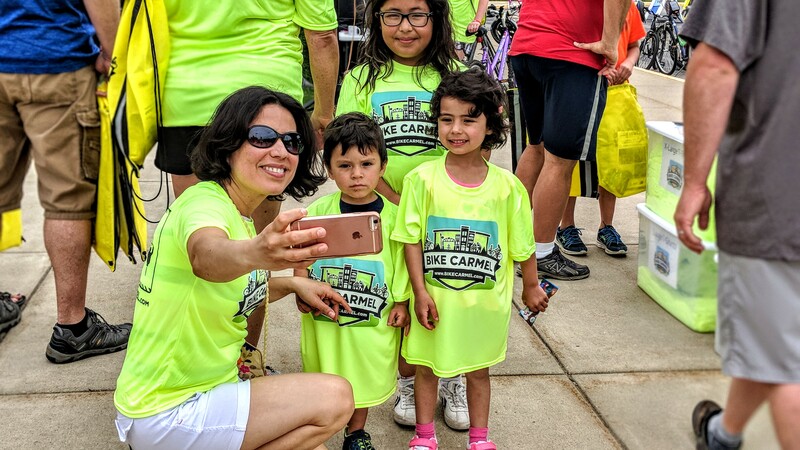 Bike Carmel is back in 2019 with the popular Family Fun Ride! Each ride will start from an elementary school in Carmel and be lead by Rollfast. The routes will be approximately 2-5 miles and will follow bike paths and trails. Family activities will take place after the ride. This ride is FREE and guaranteed fun!